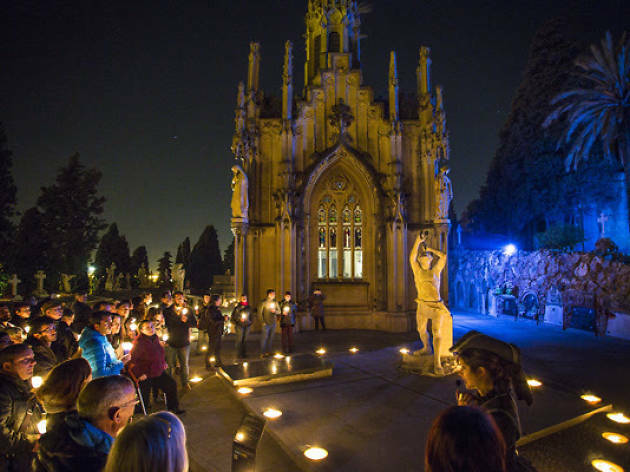 March 26 is your chance to make a very special visit the Montjuïc cemetery. 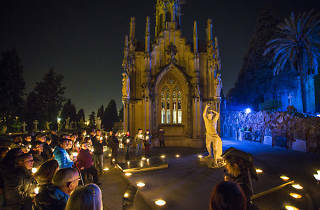 It's a tour where you'll discover the history, art and magic of this space after the sun has set. The tour is free and open to the public of all ages. Various start times are available, from 7pm until 10pm.